Pizza is a popular and fun meal to have any time of the day or the night or any time of the year. However, those take out pizzas can be expensive and may not be quite as healthy as you would like, so having a home pizza oven can allow you to make fresh pizza, make frozen pizza taste better and can even heat up that left over pizzaria pizza. So, here is a look at the best home pizza ovens for any pizza lovin’ household. 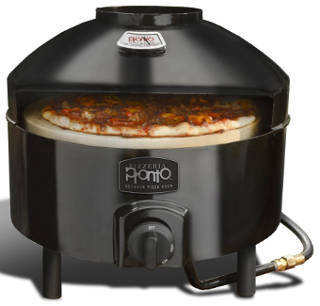 Those of you who want to watch your pizza made and cooked from start to finish will love the Pizzazz plus rotating oven. It has a constantly turning tray and both top and bottom heating elements that can be separately controlled, which will allow you to get the crisp pizza crust that you love. 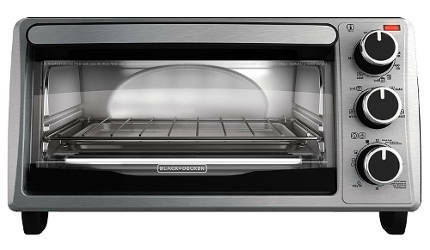 It saves 60% more energy than most conventional ovens and the removable non-stick baking pan makes clean up a snap. This device will make a 12 inch pizza. Consumer ratings and reviews for this rotating pizza oven are exceptionally good. Users find that it does an excellent job of not only cooking fresh or frozen pizza, but is also great at cooking a lot of other foods as well. Some people state that it takes the place of a toaster oven. It is also easy to clean. 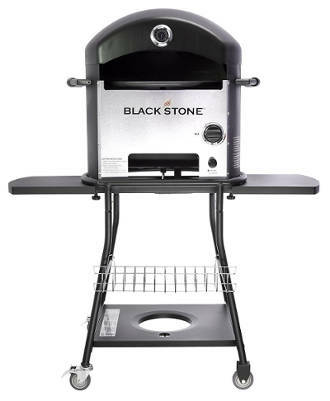 The Blackstone Outdoor Pizza Oven is designed for making pizza outdoors in the backyard or on your deck or patio. It is propane fueled with a push button ignition and a rotatory rotisserie to rotate the pizza stone, which is large enough to cook up to 16 inch pizzas. 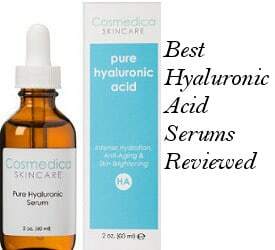 Ratings and reviews for this product are very good. 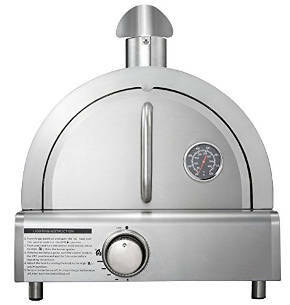 Consumers feel that this pizza oven makes the perfect pizza or flat bread. They state that pizzas cooked in it come out great and they love the fact that it is sturdy and easy to assemble. 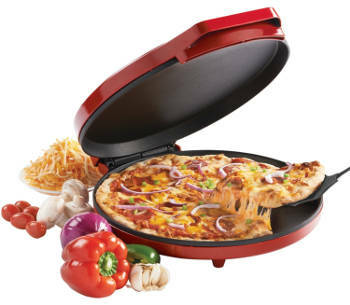 If you are looking for an extremely inexpensive pizza oven to make your own pizza at home, this Betty Crocker Pizza Maker is a great addition to your kitchen appliances. This Pizza maker bakes a 12 inch pizza as well as flat breads, omelets and other foods. It has a non-stick coating and a power indicator light. 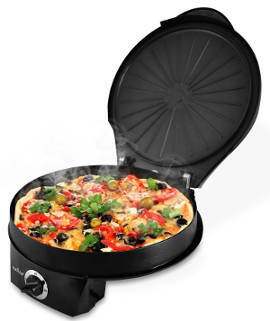 This NutriChef pizza oven is a waffle maker style oven that has a rotary control time setting and is simple to operate. It makes 12 inch pizza. 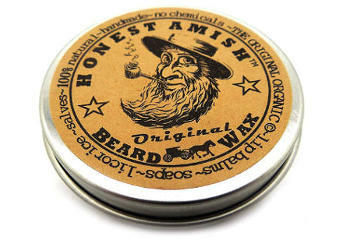 Consumer ratings about this product are above average. Users like that they get to choose how long to cook their pizza and that it makes a nice crispy crust. It is also great for reheating food as well as easy to use. The Camp Chef Italia Artisan Pizza Oven Accessory is an opened face pizza oven that has a design of a traditional wood oven. You can adjust the heat on this Pizza oven accessory and cook different types of pizza like premade, artisan and frozen. User reviews are very positive. People say that it is well built and works great. It pre-heats in about 15 minutes and it’s easy to get the pizza in and out of the front of this oven. 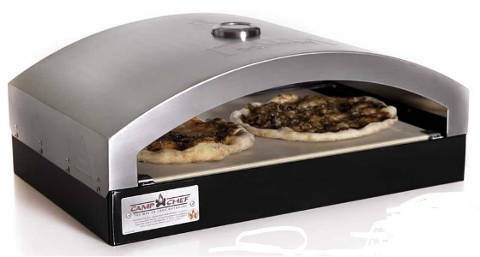 The Mont Alpi Gas Pizza Oven is a portable oven that has a nice style and is made of stainless steel. 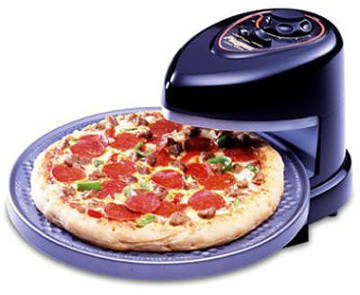 It preheats quickly and, according to the manufacturer, it bakes pizza in less than 5 minutes. 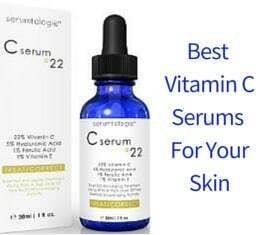 People are also using it for cooking different other foods with success. It includes a pizza stone and is easy to clean since you can easily access the arch surface and there is also a tray in the bottom that you can slide out. Users are very pleased with this oven’s solid performance. They say that it makes great pizza quickly but you just need to be a bit careful with the exterior since it gets hot. The biggest pizza you can make with it is 12 inches. It is designed to reach temperatures up to 700 degrees Fahrenheit, so, according to the manufacturer, it can make pizza in 5 minutes and immediately get ready for a new one, which is incredibly useful when there are a lot of people excitingly waiting to try some nice homemade pizza done by your oven. It preheats in 10 minutes. It also has dual layer interlocking cordierite Pizza Stone with a heat diffusing core that serves for an evenly-made crust. The reflective heat shield prevents sogginess. Users say that this oven is extremely good and makes great pizzas. The ignition lights quickly and the oven is easy to assemble and easy to clean. This Black and Decker 4 slice toaster oven is not designed to be a dedicated pizza oven, however, many users find that this toaster oven does a pretty good job when cooking a 9 inch pizza. It fits on the counter top and can be used for baking, broiling, toasting or warming food. It has an adjustable heat setting, a 30 minute timer and a removable crumb tray. People report that it is large enough to make small pizzas, quite functional for the price and they also like the fact that it has a temperature control. It is well designed and easy to clean. All in all, if you are looking to make wonderful pizzas in your home or outdoors, then one of these best home pizza ovens will allow you to make the very best homemade or frozen pizza.